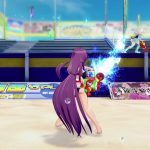 Senran Kagura: Peach Beach Splash shows its guns and girls in action with brand new gameplay videos. 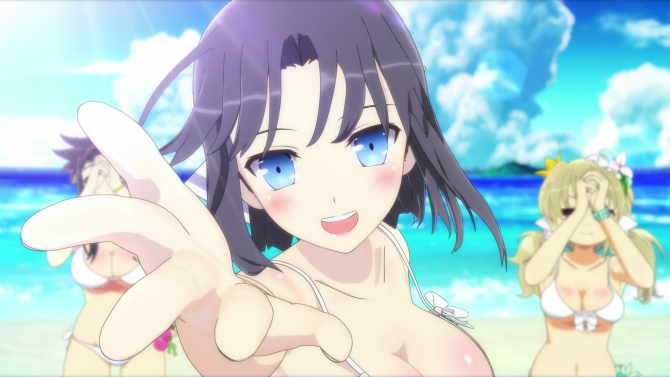 Today Marvelous Entertainment released a brand new series of brief videos showcasing gameplay of its upcoming third person shooter Senran Kagura: Peach Beach Splash. 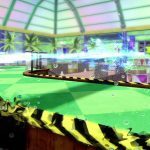 The videos showcase five of the guns that will be available in the game: single pistol, shower gun, grenade launcher, gatling gun and assault rifle. You can check them all out below, alongside a few new screenshots. If you want to see more, you can enjoy some new screenshots and the first gameplay trailer, followed by the second that was released recently. If you want to read more, look no further than our interview with Producer Kenichiro Takaki-san himself. 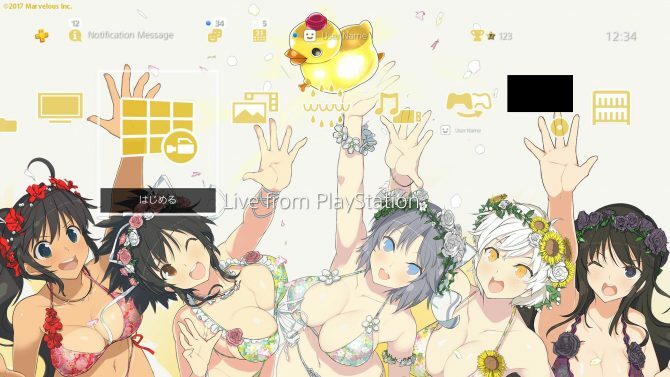 Senran Kagura: Peach Beach Splash will release in Japan on March 16th, with a western release also announced, but no actual details on when it will be.